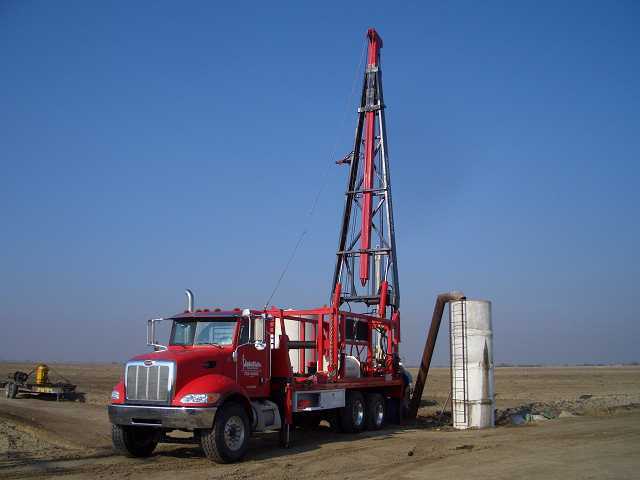 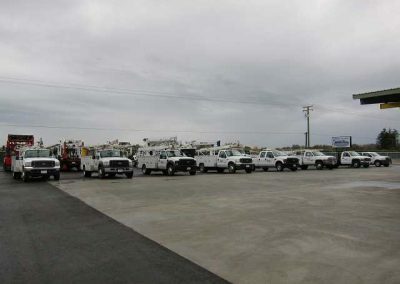 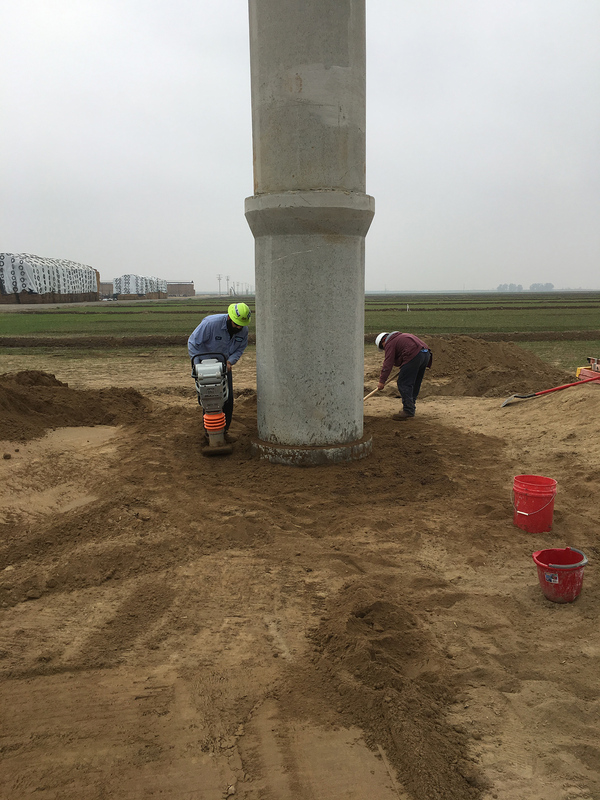 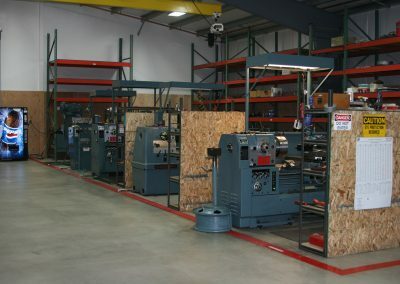 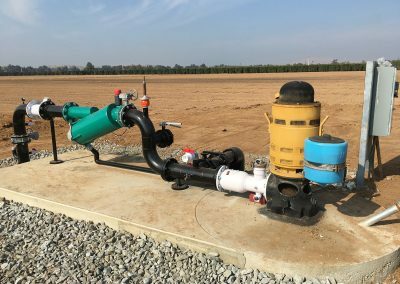 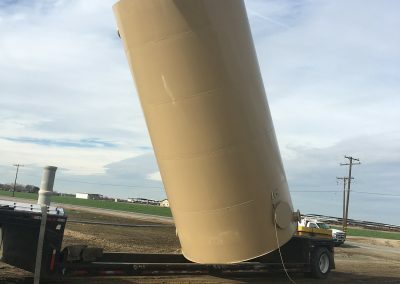 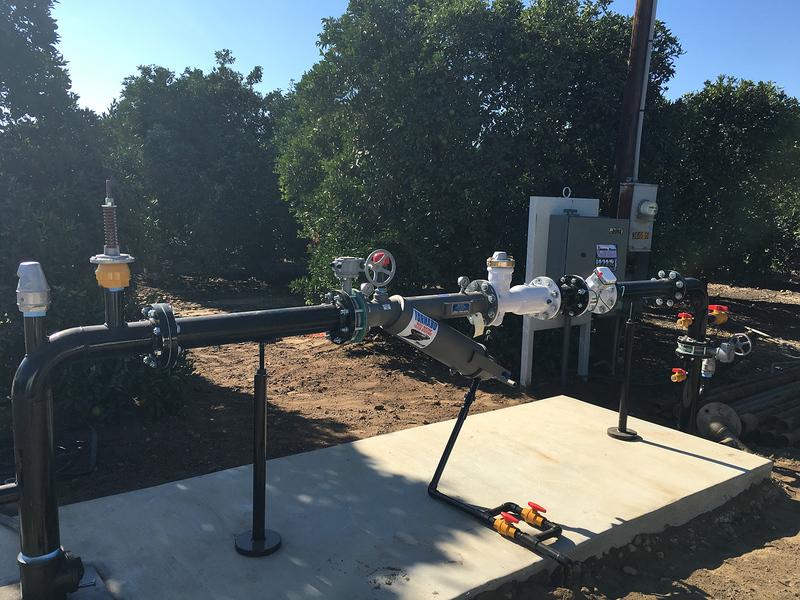 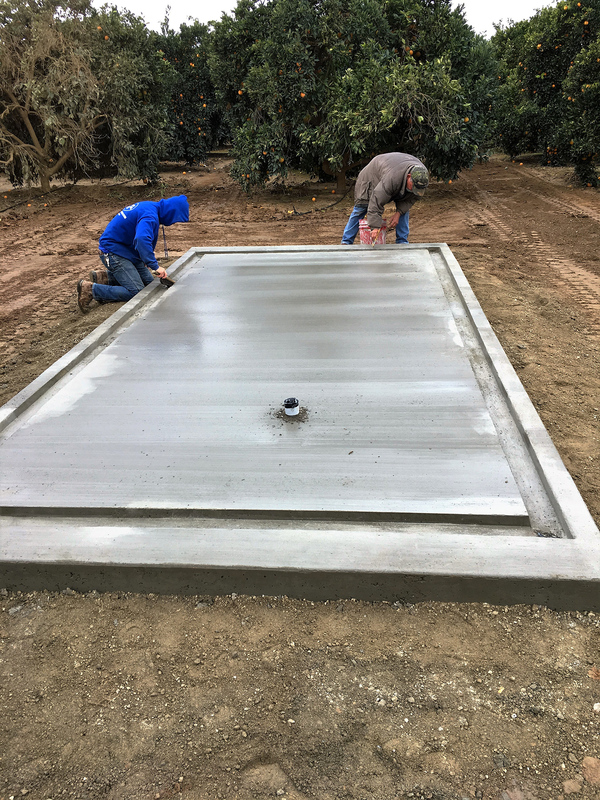 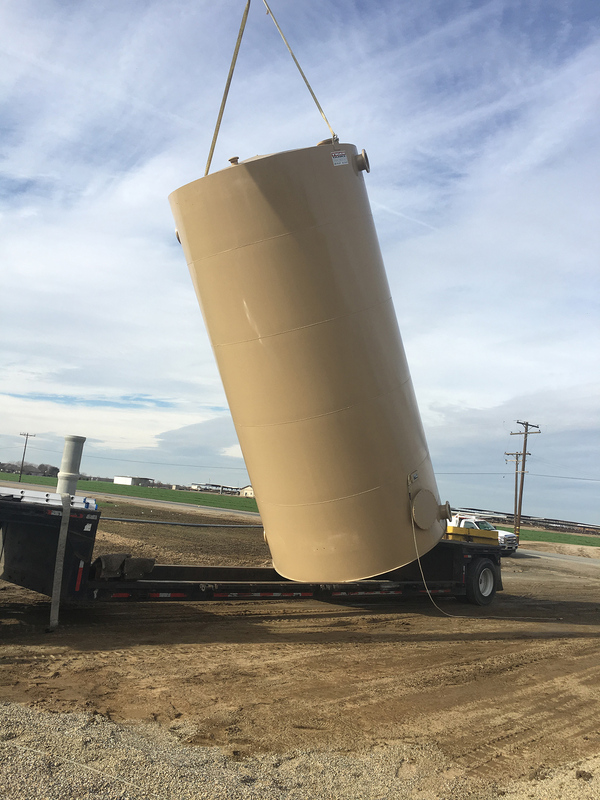 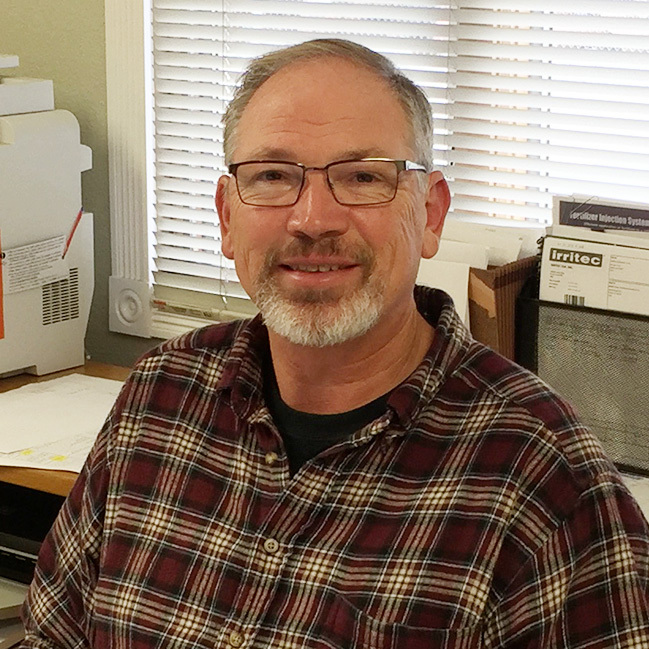 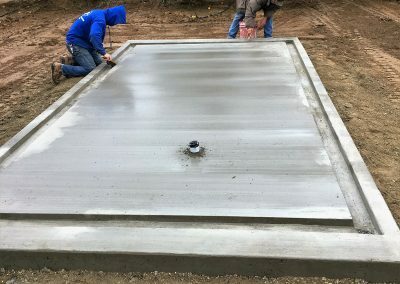 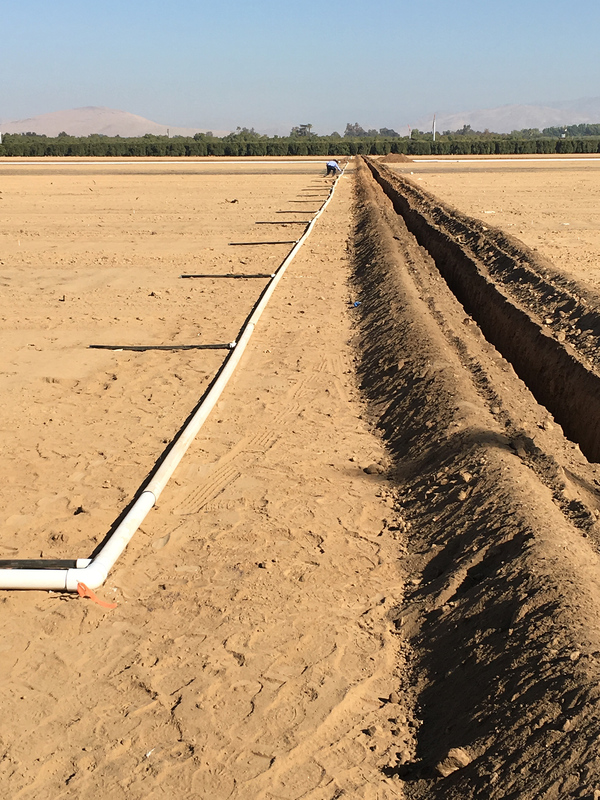 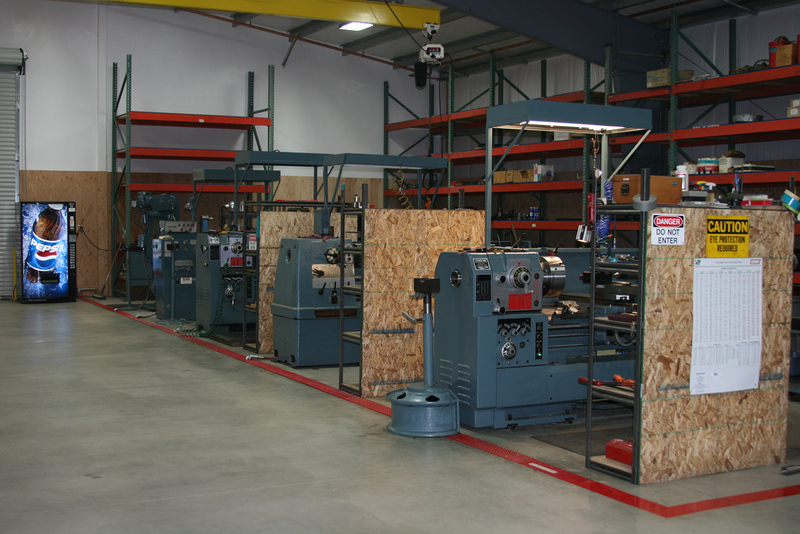 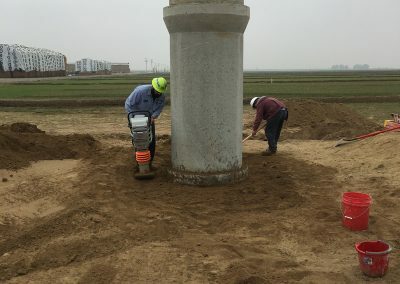 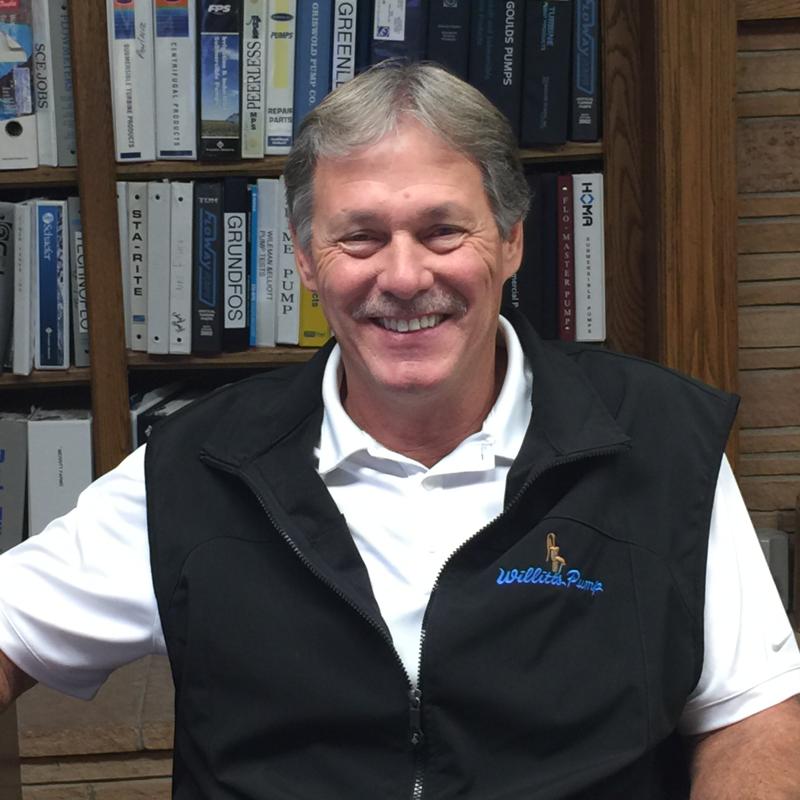 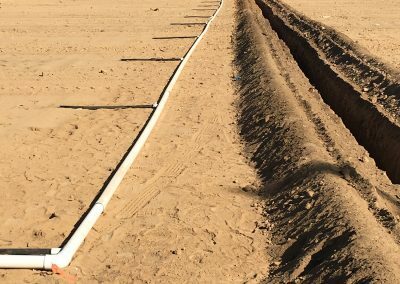 We offer true turnkey project services — design, installation, maintenance, and repair — and use high-quality irrigation equipment from trusted manufacturers including Seametrics, Pacific Plastics, Irritec, Morrill Industries, Fresno Valves & Castings, Naco Products, Bowsmith, EagleSpec Sales Group, and Advanced Water Products. 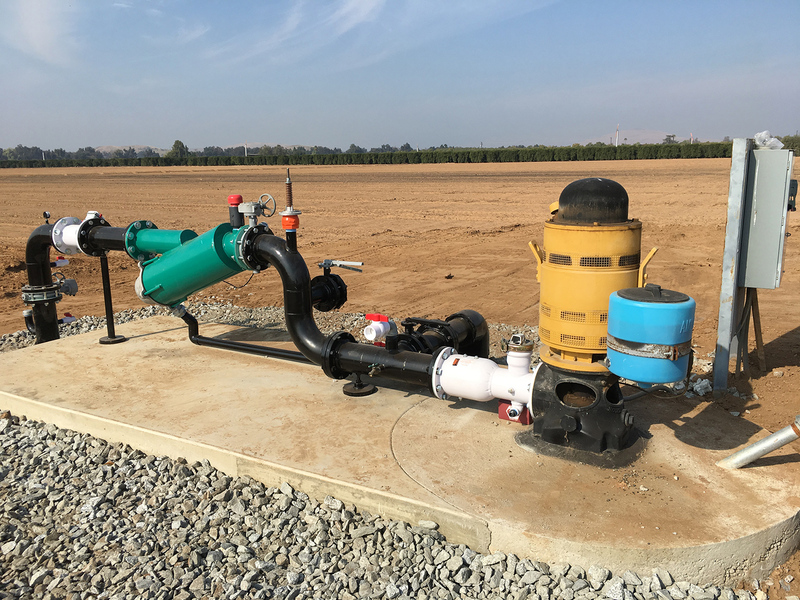 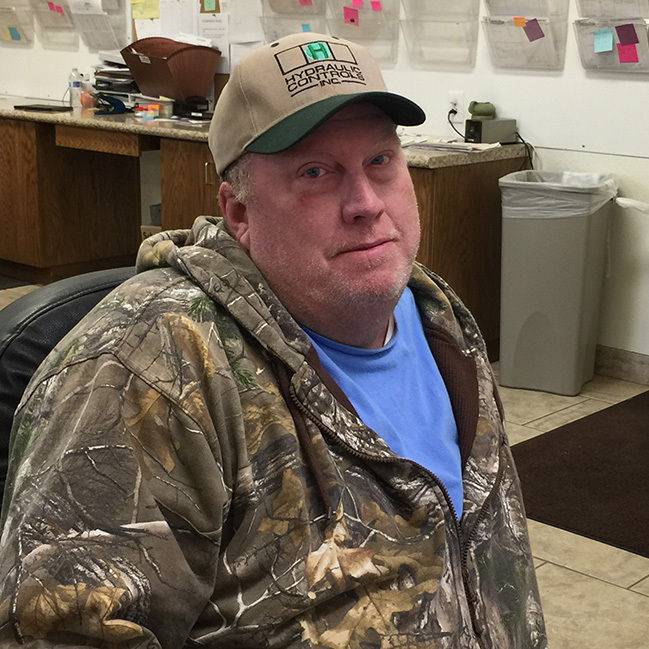 Since 1943, Willitts Pump has provided excellent sales and service of pump products and irrigation equipment for agricultural, dairy, municipal, commercial, and residential use. 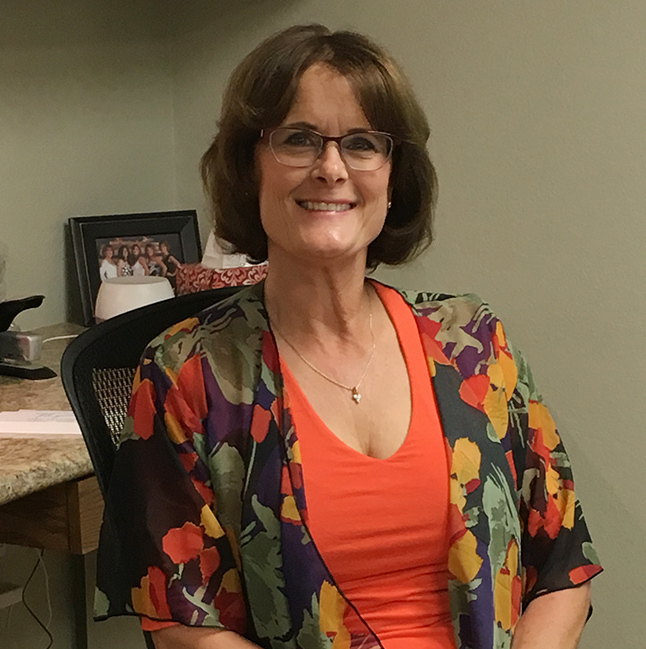 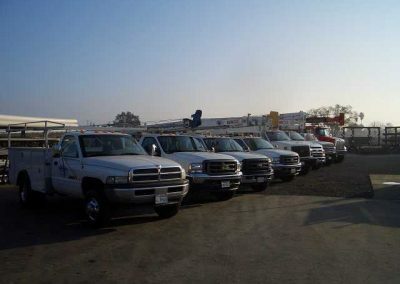 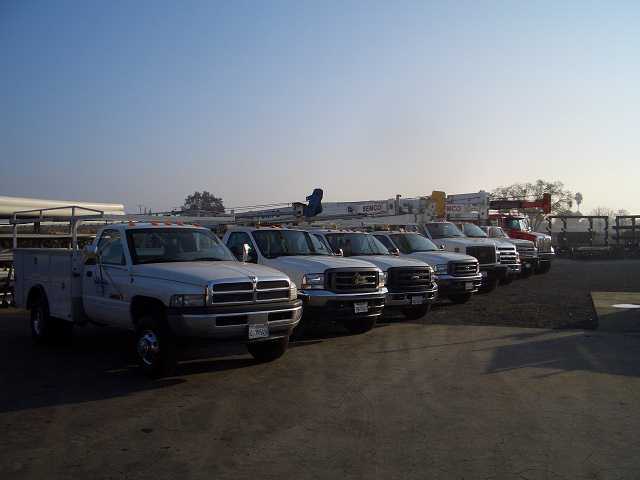 We proudly serve Tulare, Kings, Kern, and Fresno counties.